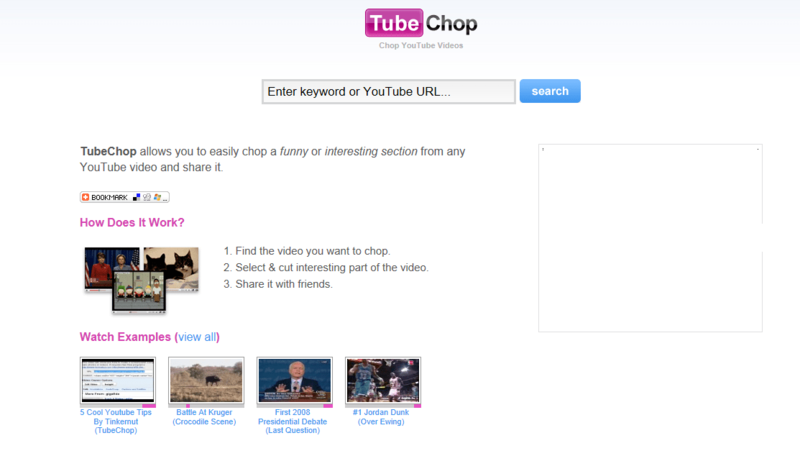 Uses: This website allows you to take youtube videos and chop them up so that you only get the part that you want. Great for those longer youtube videos that includes a lot of unnecessary information. Also great for inserting video clips into classroom presentations that relate to your subject.